We continually stay on the cutting edge of technology, equipping our practice with tools to make your dental care higher quality, more natural and aesthetic and to provide a gentle and comfortable experience. By incorporating the latest technologies available in dentistry today, we can handle all of your treatment needs in one office. 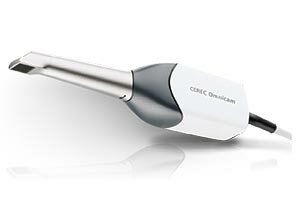 CEREC® stands for CERamic REConstruction. We take a 3-dimensional photo of your tooth and custom-craft a perfectly molded restoration, using computer-assisted design. Minutes later we bond your final restorations in place. Using our in-office CEREC laboratory, we can create crowns, veneers, onlays and inlays in just one visit. CEREC restorations are milled from a single block of high-quality ceramic, a substance that is particularly compatible with the body and that has the same characteristics as healthy dental enamel. CEREC ceramic expands in the same way teeth do. A CEREC restoration is less prone to cracks and flaws than other types of restorations because it comes from a single block. 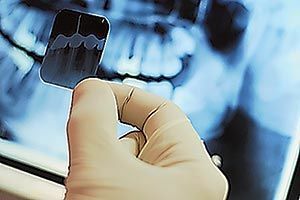 We get an exact picture of what is going on in your mouth from every angle, with cutting-edge 3D images. 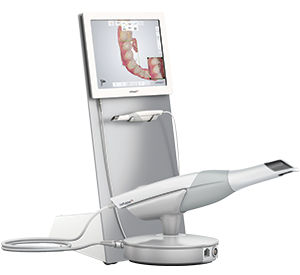 We use the Planmeca Promax® Cone Beam imaging system to take 360° 3D images of the mouth, jaw and skull—right here in our office. Being able to see any tooth or the jaw joint in a 360° view greatly improves the accuracy of many procedures, such as dental implants. The Trios provides digital impressions for accurately fitted new teeth. The doctors use the 3Shape Trios® intraoral scanner to obtain accurate impressions used to create your new crown or bridge. Digital impressions are more comfortable and more accurate than traditional putty impressions. Guided Implant Dentistry is a system that allows a dentist to place implants at exactly the right angle and depth in your jaw. 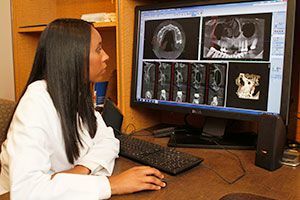 It starts with 3D images that show the dentist the details he needs to place high-quality implants. This system enables him to see every facet of your jaw so he can determine the exact location for the implant, as well as the shape and size that will fit best. Our patients routinely comment on how comfortable and gentle their treatments are. This is, in no small part, due to “The Wand” injection system. The pain associated with injections usually comes from the flow of anesthetic into the body, as opposed to the insertion of the needle itself. 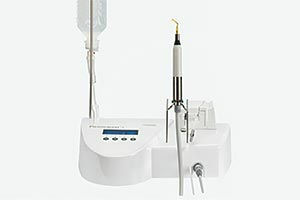 The Wand is a computer-controlled anesthetic distribution system that is designed to prevent the pain associated with injections. It controls the flow and pressure into the system so only the exact part of the mouth being treated is numbed. The Wand system controls the flow with such accuracy that it is comfortable. A digital X-ray machine emits a much smaller amount of radiation than traditional X-ray machines. 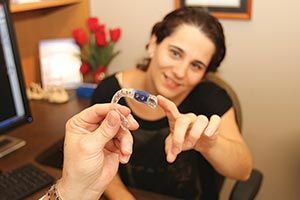 It allows the doctor and patient to see small details, such as cavities, beginning to form between the teeth. 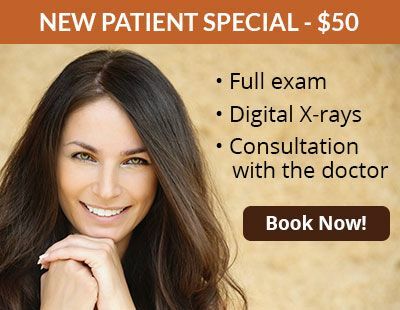 Digital X-rays allow for a much more accurate diagnosis and help set the patient at ease. 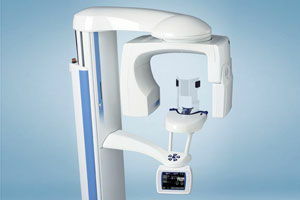 The panoramic X-ray gives a broad overview of the entire mouth. It is also used for evaluating patients with past or present TMJ or jaw joint problems, removable dentures, dental implants, braces, impacted teeth or any recent trauma to the face or teeth. 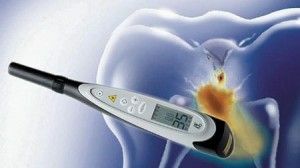 The DIAGNOdent is a pen-like probe that sends a safe laser beam into the tooth and checks its health. A number scale and an alarm will signal when there are signs of hidden decay. 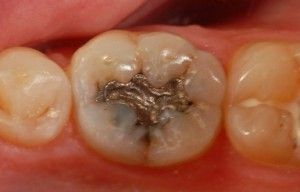 This allows us to determine if decay is lurking beneath the apparently healthy tooth surface. This technology gives us the ability to catch tooth decay at an early stage, before the tooth is destroyed from the inside out. This will help prevent more extensive damage and repair procedures. With an intraoral camera, our staff can see everything that is going on in your mouth. 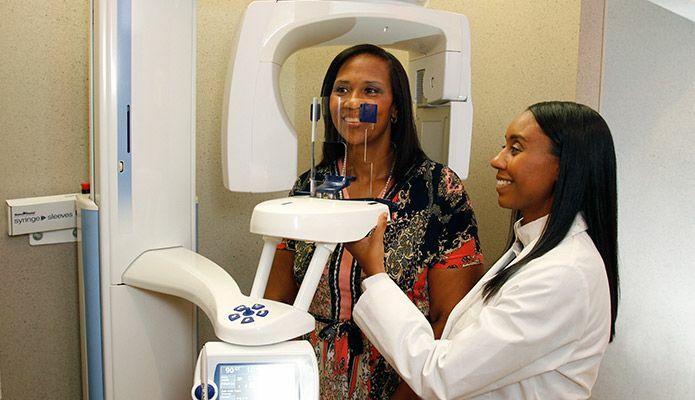 It’s the size and shape of a dental mirror, has a built-in light source and can achieve up to 25 times magnification. The images are displayed on a television or computer monitor. We will create a surgical guide to make the implant placement procedure go as smoothly as possible. 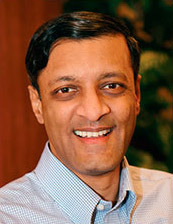 Surgical guides are computer-designed devices that fit over the teeth and gums, providing protection and a precise angle for the proper placement of an implant. Dental lasers are a revolutionary new technology for dentistry. 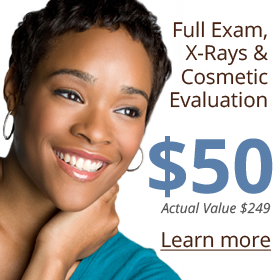 They offer the patient far more comfortable procedures. We use laser treatment to address gum disease and to eliminate excess gum tissue (gummy smiles). The dental laser is used as a tool to create a more beautiful smile in crown lengthening and gum reshaping. We also use lasers for some of the more complex dental implant surgeries. With laser dentistry, we can make treatments faster and more effective. Our patients experience the least amount of post-operative discomfort and the use of lasers greatly speeds up healing times. Our ultrasonic surgical handpiece uses gentle sound waves to cut bone and gum, giving a precision cut that reduces bleeding and requires less healing time than procedures using a scalpel. We will implement the ultrasonic scalpel in select treatments, including sinus lifts and bone grafting and also for more complex dental implant procedures. We also use electric handpieces for quieter drilling and added control. 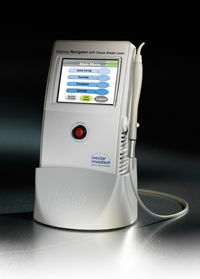 Electric handpieces are faster, more efficient and more comfortable, making treatment easier on the patient. Piezo ultrasonic scalers effectively remove plaque, tartar and calculus from the surface of teeth. They also deep clean the gums. 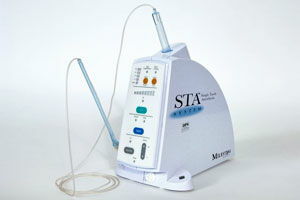 Ultrasonic scalers emit high-frequency vibrations that break down hard stains and buildup. Our ultrasonic scalers are easily adjustable to be more comfortable for patients with sensitive teeth.